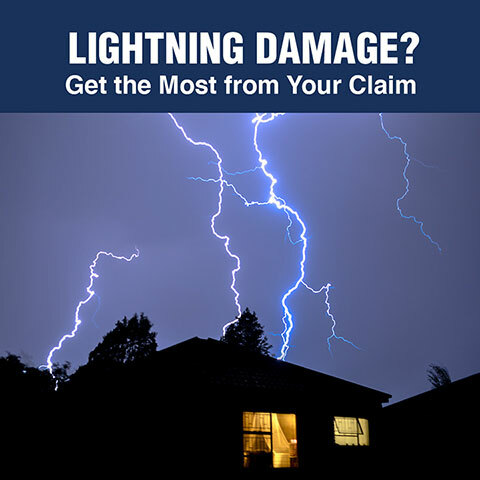 Settle your insurance claim with a public adjuster expert on your side! We Can Help Even If You’ve Already Been Paid. Obtain a FREE consultation and inspection with no obligation. ALL-LINES Public adjusters represent you, the insured, not the insurance company. Locally owned/operated public adjusting company in Florida since 2009. Our company will meet with you and evaluate policy coverage and damage. We will initiate your claim, professionally estimate the damages and negotiate with your insurance company to maximize your payment. We handle residential and commercial claims, specializing in plumbing/sanitary line claims, hurricane/windstorm damage, flood and an array of other events. 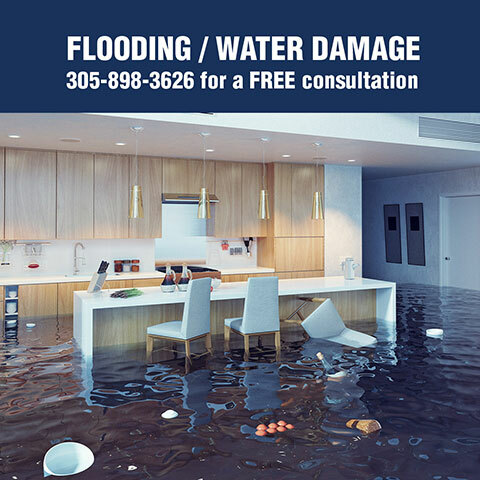 Call 305-898-3626 for a free consultation or send us an email using the form above. A representative will contact you shortly. Our company continues to be an advocate for the rights of the insured to justly and aggressively pursue the resolution of an insurance claim. 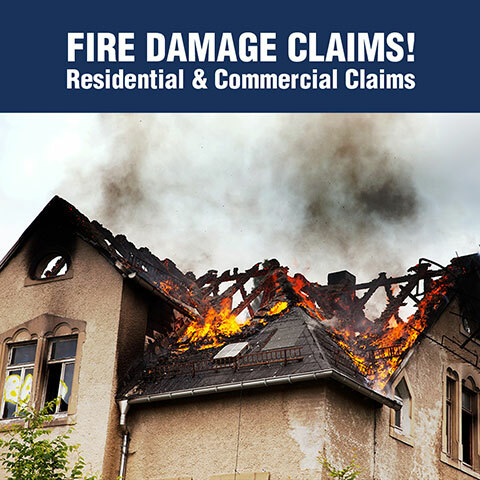 Our insurance claims adjusters are seasoned professionals with years of experience. While you may be familiar with insurance claims adjusters and what they do, you may not realize that policyholder-specific assistance is available from a public insurance adjuster. Working with a public adjuster could make a big difference in how much you collect from your insurance company. We can also help make a difficult time less stressful. 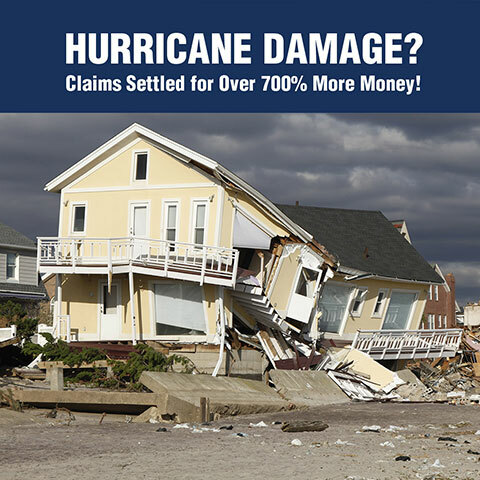 In order to understand the benefits of using an experienced public adjuster, keep in mind that your insurance company’s claims adjusters are trained professionals who evaluate insurance claims to determine how much money a covered insurance loss or property damage is worth – from the insurance company’s perspective. A public adjuster is identical with one exception: a public adjuster represents YOU with a goal of obtaining a fair settlement from YOUR PERSPECTIVE. 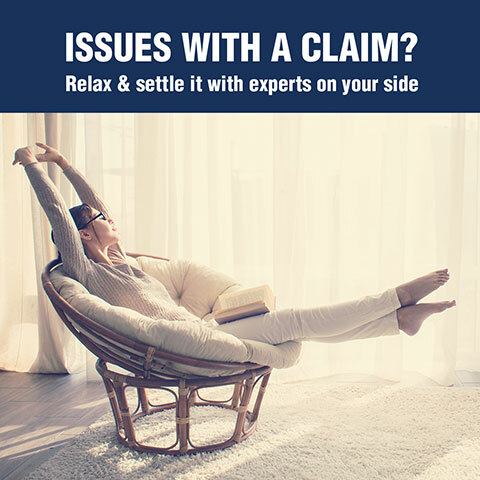 An insurance claims adjuster is the only type of insurance adjuster licensed by your state’s department of insurance to represent you – the policyholder – rather than the insurance company. Public adjusters are not paid up front; they receive a percentage of the settlement that they obtain on your behalf. Contact us today for an evaluation of your situation.